internet phenomenon. With a unique musical alchemy that draws on elements of classical, rock, electronica and world musics he has rendered traditional ideas of genre and audience divide obsolete and become not only one of the best known composers in the world today but almost certainly the best loved too. Ludovico was born in Turin, Italy and trained as a classical composer and pianist at the Milan Conservatorio before continuing his studies with Luciano Berio, one of the most important composers of the twentieth century avant-garde. 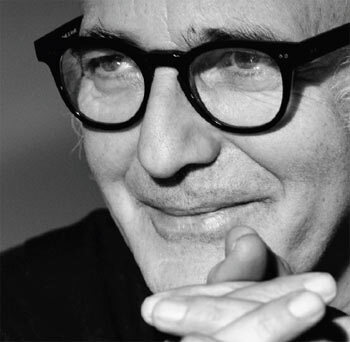 Continue reading on Ludovico Einaudi website.